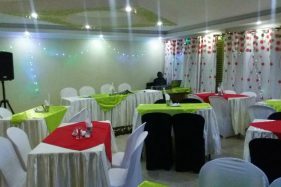 Greenvale Hotel Nairobi – Experience the difference. Greenvale Hotel offers the best for a traveler on a budget whether for business or for pleasure. 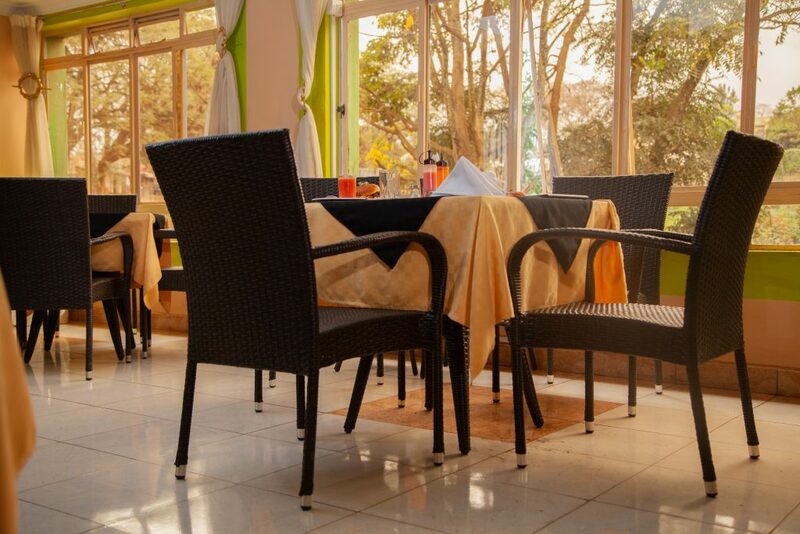 We are located 20 minutes from the Nairobi CBD (Central Business District). 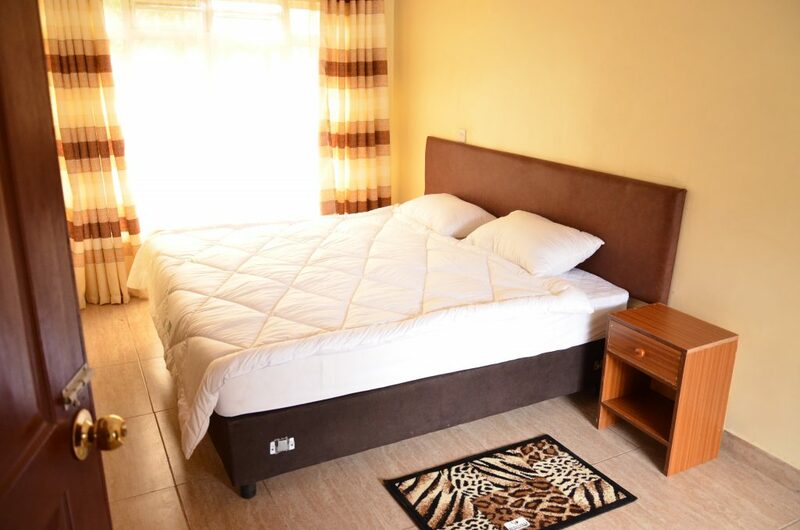 We provide solutions to your accommodation needs by offering three types of guest rooms; Single room, Double room and a Twin room, which respectively cater to your every need. We offer both Buffet and Ala-carte service. we provide soft Drinks which are the sodas, juices, hot and cold beverages. Whether you’re a beginner or a fitness regular, we’ll help you get to a healthier place. 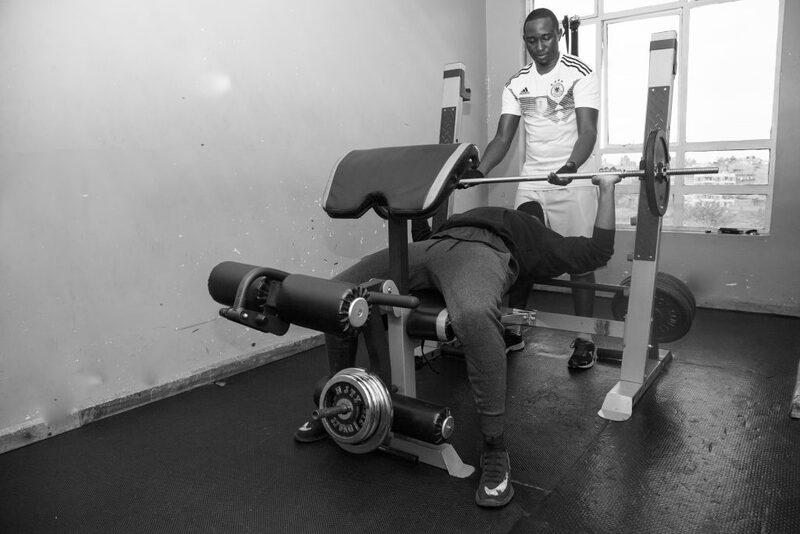 We offer Bodybuilding, Power lifting, Cross training, Personal Training and Aerobics. Two bedroomed apartments with a fully furnished living room, a dining area, and an American styled kitchen which is fully equipped.